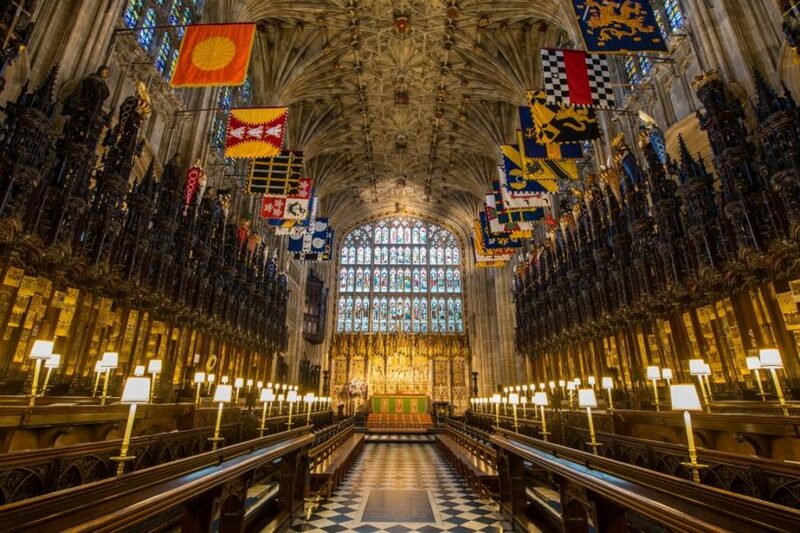 It won’t be a big sit-down lunch for the 600 lucky guests attending the wedding of Prince Harry and Meghan Markle on Saturday. Their friends and family will be served bowls of food and canapés — all prepared with classic seasonal produce, drawn largely from Queen Elizabeth’s royal estates. The sweet and savoury welcome nibbles are made to be consumed in two bites, while the bowl dishes are designed so they can be eaten standing up. 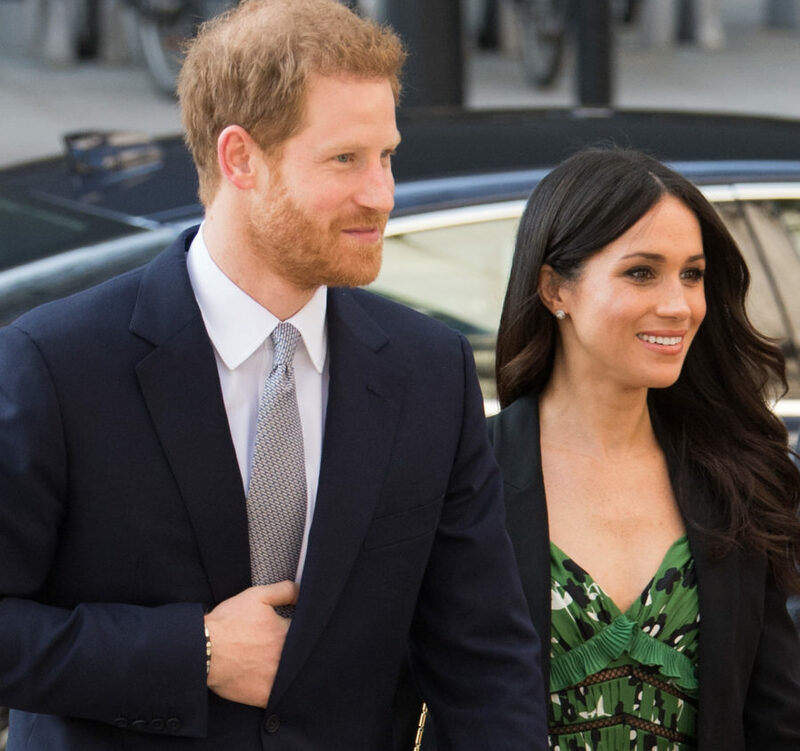 This will ensure that Harry, 33, and Meghan, 36 — who will arrive at the party after their carriage ride through Windsor — can get around to talk to as many of their guests as possible. The Queen is hosting the couple’s guests in the castle’s St. George’s Hall following the marriage service at St. George’s Chapel on May 19. The couple have already visited the kitchens at Windsor Castle, and tasted and selected the wedding reception menu. Flanagan would not talk about what the plans are for the dishes in detail, but seasonal British produce like asparagus, peas and tomatoes — much of it sourced from the Queen’s estates — are likely to be included. Thirty kitchen staff will be working on Saturday, and preparations will begin in the next day or so as vegetables are washed and peeled. The Great Kitchen dates from the 14th century reign of Edward III and is believed to be the oldest working kitchen in the U.K. It has served more than 30 monarchs, including the Queen. Later on Saturday evening, a wedding dinner is being put on at Frogmore House, in the grounds of Windsor Castle, by Prince Charles for about 200 close friends and family members.